It’s Year of the Sea in Wales and the Wildlife Trust of South and West Wales’ Living Seas team at the Cardigan Bay Marine Wildlife Centre (CBMWC) need your help to tackle marine litter! 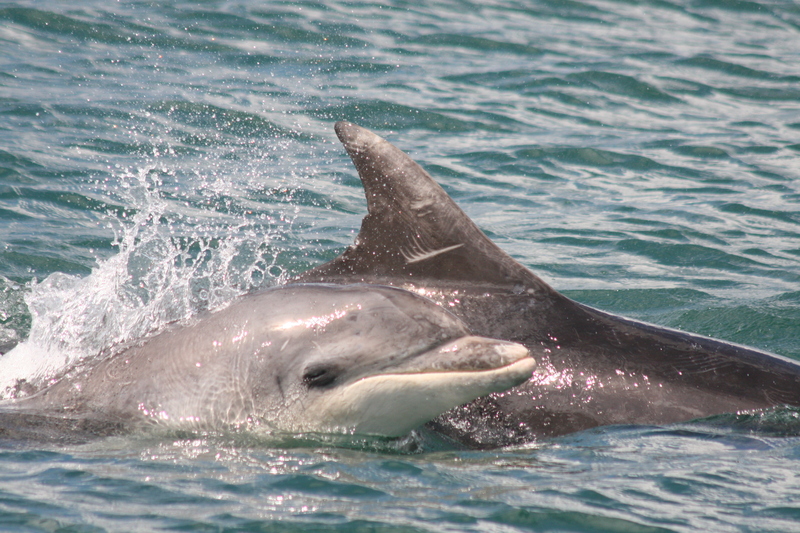 Dedicated to conserving the marine wildlife of Cardigan Bay through research, awareness raising and education, tackling issues such as litter in the marine environment is part of our ongoing conservation efforts locally. For over 15 years staff and volunteers at the CBMWC have been cleaning up New Quay’s beaches and the surrounding area. 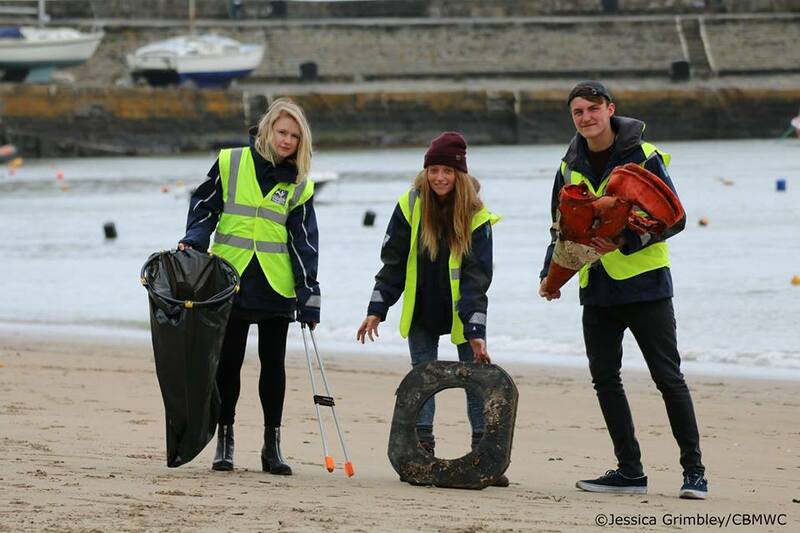 The dedicated Living Seas Team of staff and volunteers, host regular community litter picks and conduct beach cleans daily throughout the summer months. Since 2011 the team have been recording the amount of litter collected, categories include plastic, cigarette butts, glass, rope/fishing gear, polystyrene and much more. During this time volunteers have spent over 950 hours collecting a staggering 157,736 pieces of litter which has included over 50,000 pieces of plastic! “Litter can be a real problem in the marine environment, not only for species inhabiting our seas but it can also be a danger to us. The majority of marine litter we collect is plastic, which can enter the food chain when mistaken for food by fish, seabirds or large animals like seals, dolphins and turtles, who can mistake plastic bags for jellyfish” says WTSWW’s Living Seas Science Officer, Dr Sarah Perry. To continue our ongoing efforts and in support of the Plastic Free New Quay campaign, the CBMWC are running beach cleans throughout 2018 and we’re asking for your help. “Over 50 people attended our first beach clean of 2018 and we collected 25 full bags of rubbish! 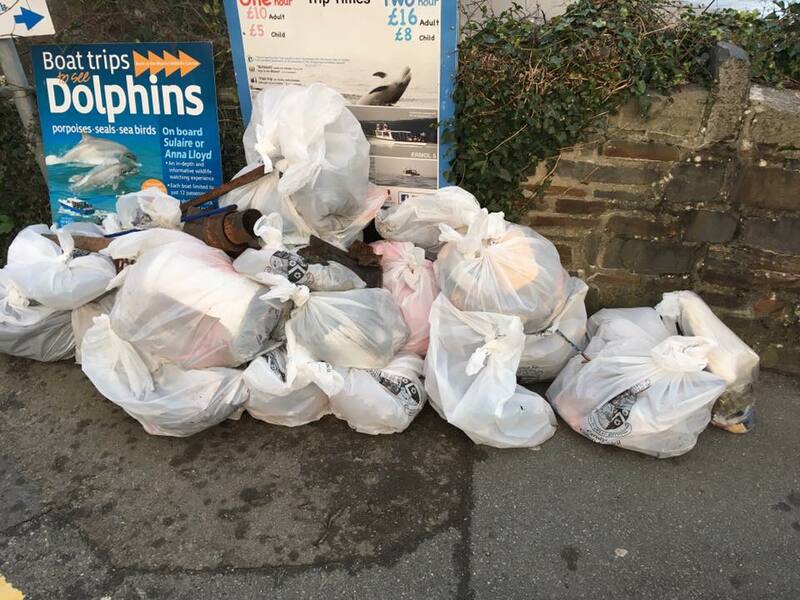 We’re hoping that we have another great turn out for our next clean up on Tuesday 20th February, meeting at our visitor centre in New Quay at 3pm”. If you are interested in helping out with a beach clean or joining the Living Seas volunteer team then visit www.cbmwc.org or contact Laura Evans at volunteer@cbmwc.org or give us a call on 01545 560224.